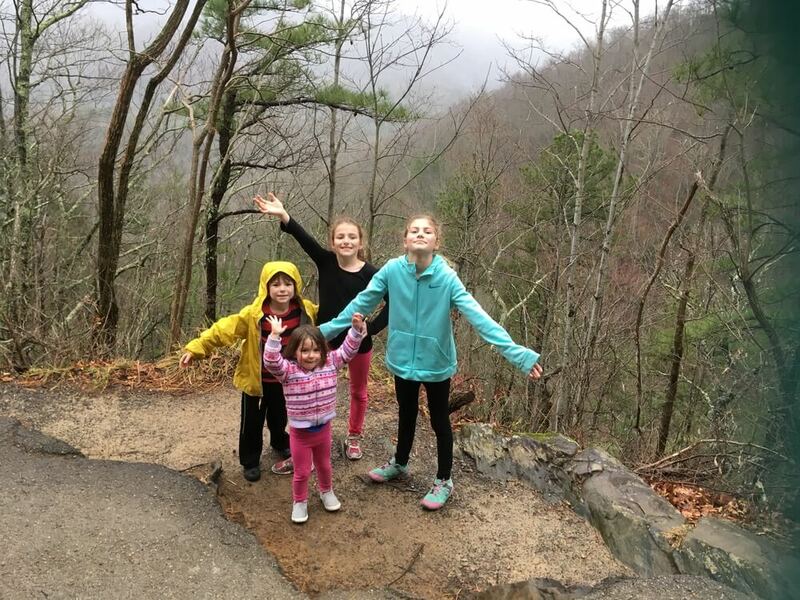 A while back, Kristin who used to write for us sent me a message asking if I knew any good tips or tricks to keep the kids reading all summer. While I did spend some time as a reading teacher many years ago, I also happen to be friends with two amazing women who have written the book, Raising a Rockstar Reader (published by Scholastic). So I thought they would have even better ideas than most. 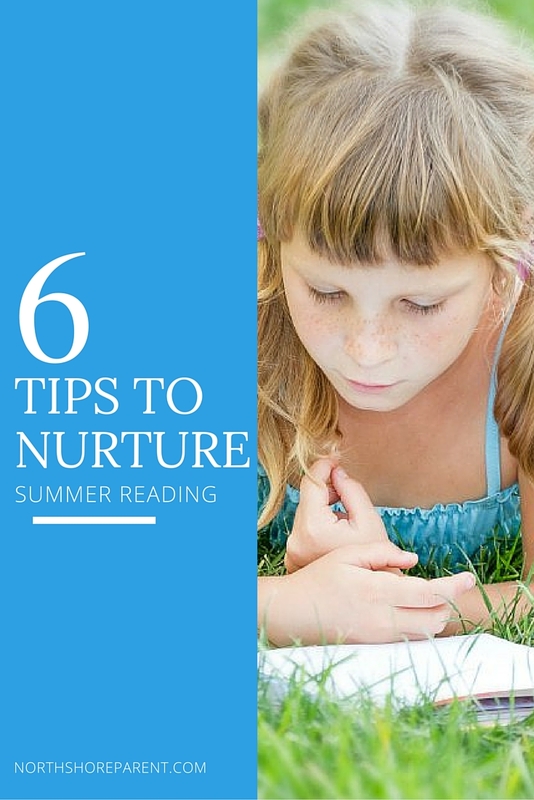 I asked them and they got together and share these six fantastic tips for summer reading. I’m even planning on purchasing a book NOT on Kindle just for my own summer reading. Make Reading a Habit. 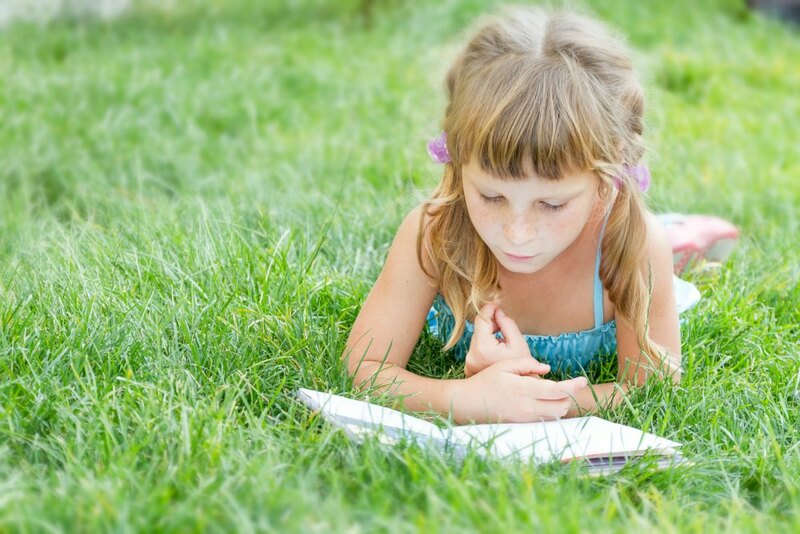 Pick a summer reading time that the whole family can take advantage of and make it the same time every day. More Trips to the Library. Make it an event. Give Children Choice. Let them decide what they read. Remember you Don’t Have to Like Their Choices. This is SO HARD, but as long as they’re reading, try not to worry too much if you think the book is terrible. Get the Whole Family Involved. Mom, Dad, everybody! 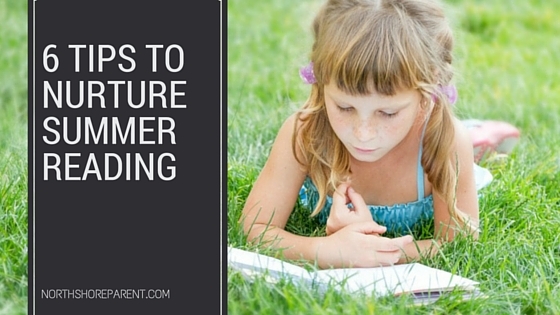 Make summer reading a habit for the whole family. Join a Local Reading Challenge. 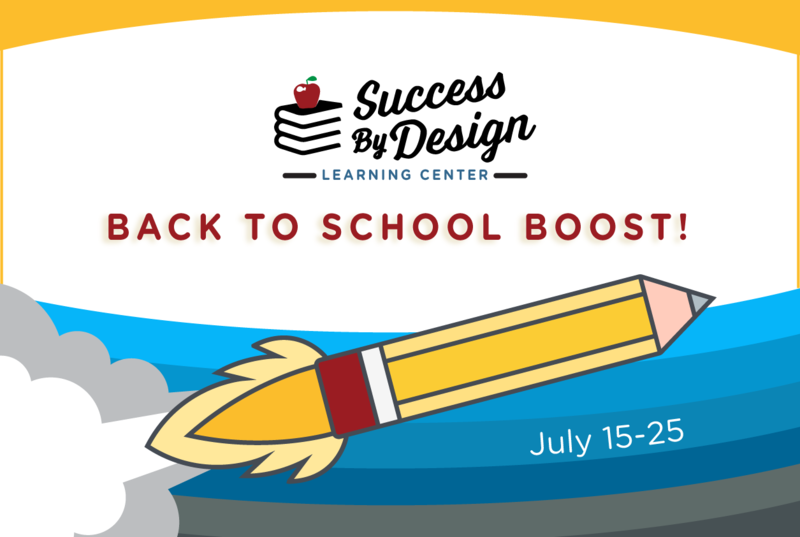 St. Tammany and Tangiphoa have summer reading programs. St. Tammany is even offering one for adults this year! In addition, Scholastic books has one and Barnes and Noble does as well. A big gigantic thank-you to Allison of No Time for Flashcards and Amy of TeachMama.com. 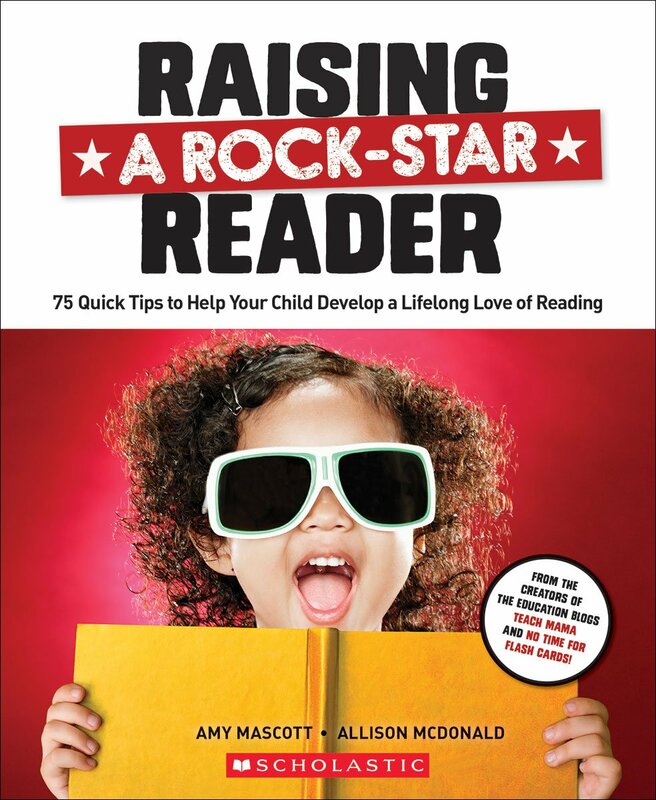 If you’d like to read more of their great ideas for raising kids who love to read, their book Raising a Rockstar Reader is available on Amazon (I’ve also seen it in Scholastic Book Order forms). PreviousWhole Foods Mandeville Opens Tomorrow! Great advice here. Good reminder, especially, that you don’t have to like their choices. 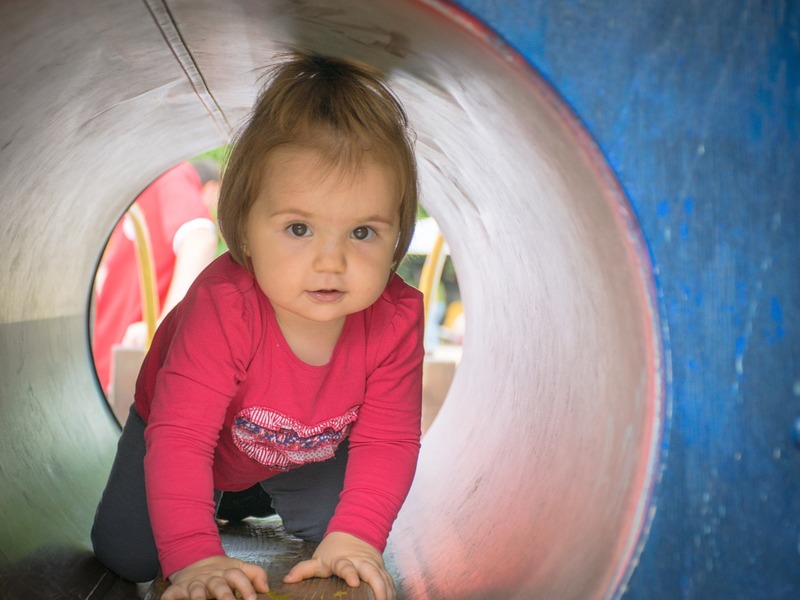 Our son generally chooses well, but sometimes goes for things that aren’t the best (such as something below his reading level, or a book he’s read dozens of times) but I let those rare instances slide, because reading should be fun. “Dictating” what to read all the time would take away some of that fun.